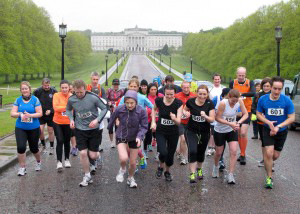 In association with East Down Athletics Club, this isn’t just another running event – this is a race with a difference. Competitors will not only be running through the forests in the beautiful surroundings of Delamont Country Park, but they will also be hurdling/leaping/skipping/falling* (*delete as appropriate) over some obstacles along the way! The obstacles will be low enough for everyone to have a go, whether they are elite cross-country runners or complete novices. There are two distances: the main event is 6 miles and the fun chase is 3 miles, so come and have a go! All ages and abilities are welcome – the aim is to have fun, feel good about yourself and raise some important funds for AHM. And we have prizes available for 1st, 2nd ad 3rd winners. Steeple Chase: Registration fee of £10. Registration desk open from: 09.00am with race at 11.00am. 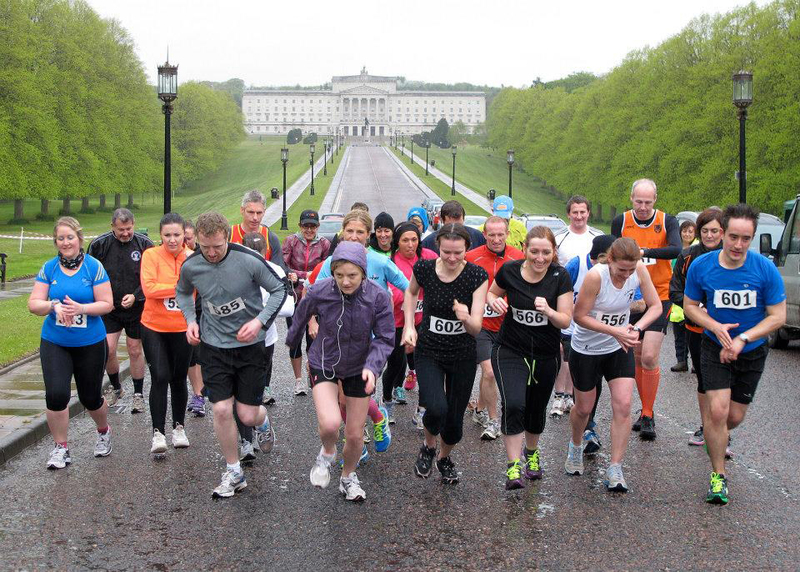 Fun Chase: Registration fee of £5. Registration desk open from: 09.00am with race at 11.00am.